Michelle Hubbard — CropSphere | Sessions on market outlook, research, agronomy. Dr. Michelle Hubbard is a Research Scientist in Pulse Pathology at Agriculture and Agri-Food Canada in Swift Current. She is passionate about sustainable and innovative agricultural practices for managing crop diseases. Michelle is also interested in how climate and climate change may impact plant pathogens. 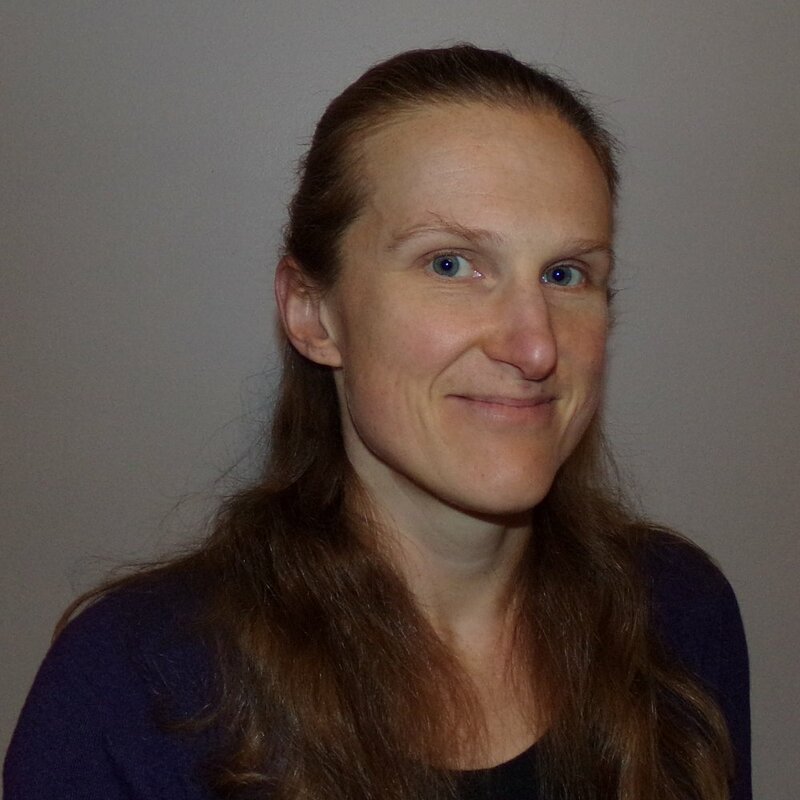 Her work on chickpea-flax intercropping aims to explore the potential of intercropping for managing Ascochyta blight in chickpeas, possibly by changing the crop microclimate. At CropSphere 2019, Michelle will discuss preliminary disease data from chickpea-flax intercropping studies conducted at multiple Saskatchewan field sites. Her presentation will also cover future plans to explore the interactions between environment, disease and intercropping. Michelle holds an MSc and PhD from the University of Saskatchewan. She has worked on projects including endophytes of wheat, root rot of pea and lentil, blackleg of canola and Phoma macrostoma, a bioherbicidal fungus. Michelle Hubbard will provide background on Ascochyta blight in chickpeas, including management challenges. Her presentation will then cover how intercropping flax with chickpea may be an additional tool for producers to consider when combatting this disease. Preliminary disease results from chickpea-flax intercropping trials, as well as future plans for this research, will also be discussed.